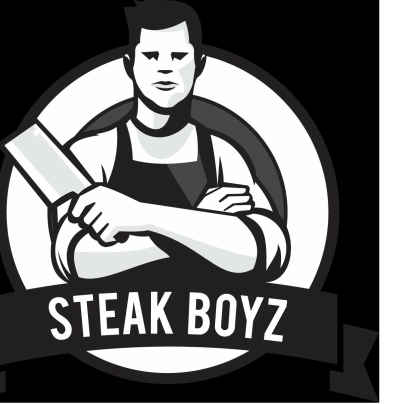 As the London Steakboyz Winner for 2017, London Steak Boyz No. 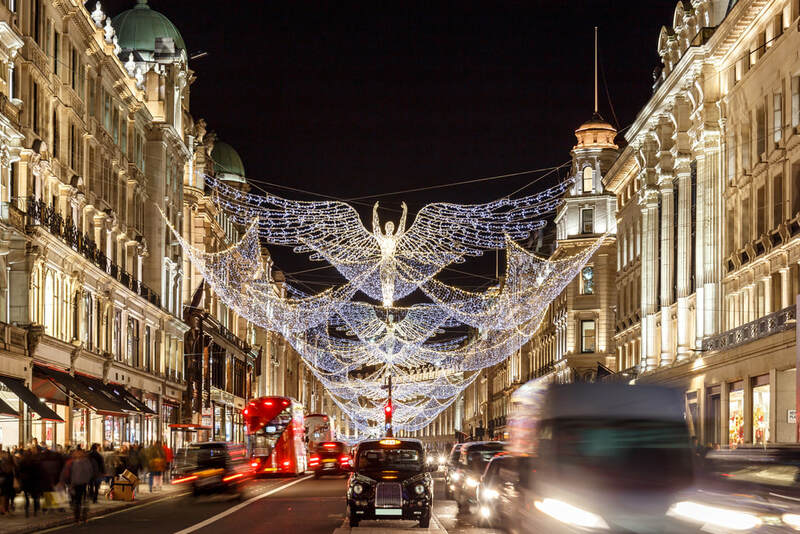 11 took place at the end of the year at the Goodman’s in Mayfair, just off the bustling Oxford Street. With exceptional scores first time around (Averaging 9.2), it was always difficult to see any place topping Goodman’s. The combination of steak, service and sides scores, the Steakboyz had an exceptional night. After a view inexcusable late cancellations as well as double counting on the some Steakboyz who doodled twice, the Steakboyz kicked off the evening with 6, down from 10. It was extremely embarrassing for the host and for all there, but we quickly got over it with the Manager welcoming us and taking us down to the meat lockers and kitchen to see the business end of the venue. Goodmans seemed to be trying to outdo themselves, which in itself was tall order. The menu along with the chalkboard continued the tradition of almost every cut a hungry alpha male could dream of from a steakhouse. Every size and cut from Local UK and Scottish farmers as well as Australian and USDA prime. Starters for the table were a repeat of the Beef Carpaccio, Tiger Prawns, Pork Belly, Pork Ribs and Burrata, which were all in abundance and delicious. Once again as is customary the temperature was medium rare across the board and, with beautiful cuts which were cooked to perfection. Sides and side sauces were a plenty as the group of 6 attempted to eat the equivalent of a table of 10. Goodman again reminded us why it was selected 2017 winner. Service was great, but not perfect as per first visit and living up to the same standard was always going to prove unachievable. The manager did give it go through, enhancing the service by stepping in as and when needed to provide her experience and knowledge to ensure we were well fed and happy throughout. Goodmans is a must stop Steak joint in London, if you love exceptional quality meat, variety, great service and a steakhouse ambiance in the heart of London, then the 2017 London Steakboyz winner is the place to be.